Q. 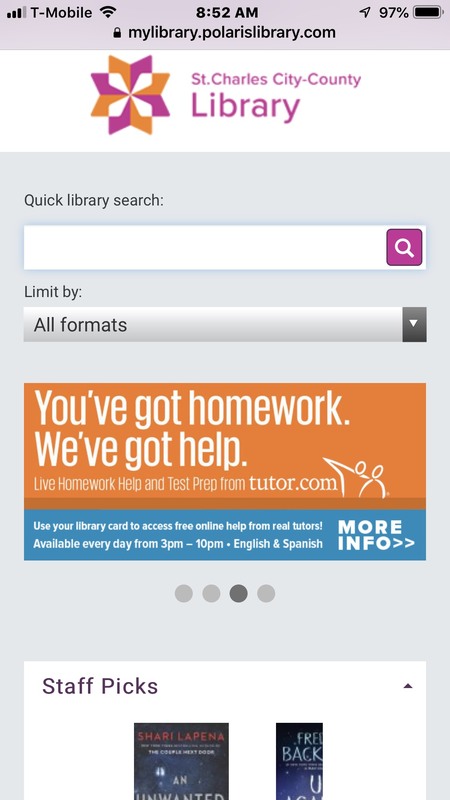 Is there an app for the new myLibrary Catalog? 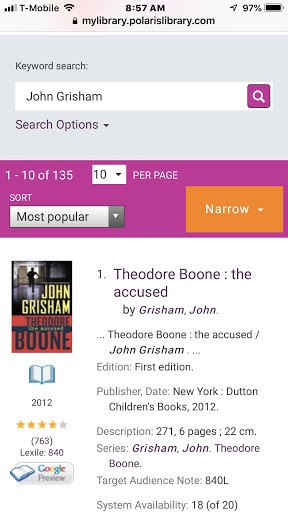 Our new MyLibrary Catalog is mobile responsive and does not require an app. The screen automatically adjusts to your phone or tablet size as shown on these screenshots from an iphone 7.